Today is a big day. Today is the day we discuss the topic of east coast vs. west coast. This is an age old debate that pops up in sports, entertainment, and music especially. Now, I'm not here to say one is better than the other because I think they each have their own positives and negatives. 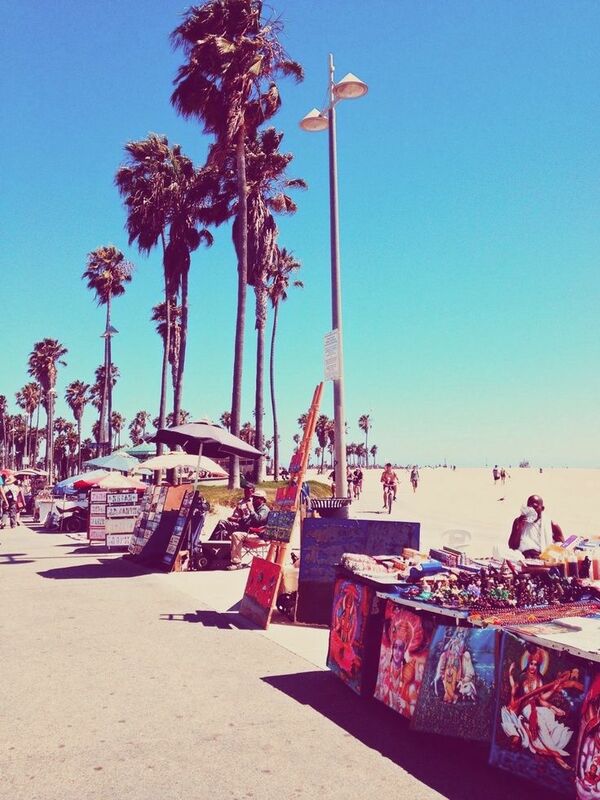 Born and raised in Los Angeles, I am proud to say that I'm a total west coast girl. I grew up surrounded by towering palms, embraced by wonderful warmth, and graced by notorious traffic. As a child, my car basically became my home from all the commuting across town (till this day I sleep wonderfully on a road trip). Now I reside in Montreal, Quebec (CANADA: for those of you who live under a rock) which could as mine as well be located on the other side of the world. I am definitely #blessed that I grew up in the city of dreams yet now live in a place filled with incredible culture unlike anywhere else. Although both cities are probably two of the best in the world, they couldn't be more opposite. Living in Montreal is my very first taste of the east coast, and I have to say I've noticed an abundance of differences. Well friends, today I enlighten you all with my astute observations... Let's do this. Disclaimer: I don't mean to offend anyone through stereotyping. These are just my personal understandings of my surroundings. My opinions definitely aren't the only ones that exist and I'm probably not even correct on most things. Yay. I'll start with the obvious. We all know the west coast has the most sun and I never realized how great I had it. Living through a real winter wasn't easy, so for all you folks living in sun, ENJOY IT. The weather has such an effect on lifestyle especially when it comes to your mood. Vitamin D is actually the real deal. Constantly being pressured to stay indoors to be honest can feel prison-like at times. Of course during the holidays, being surrounded by fluffy snow feels merry and cheerful, but once New Year's ends it just feels... cold. I found that being indoors conveniently relates to every other aspect of one's life... in other words the weather actually effects everything. Some of you may have heard that those who live on the west coast are much more chill compared to the career driven east coast. Of course this can't apply to everyone because we are all individuals bla bla bla, yeah I know. BUT there is some truth that holds! First of all, the city life in Montreal is much different than the city life of LA especially because LA is just urban sprawl and Montreal is way more compact. Second, I have noticed that east coasters are not as polite specifically in regards to driving culture. Although LA's freeways are mega packed, people are still mildly civil. East coast drivers WILL run you over. My theory goes straight back to the weather. I honestly believe that warmth and sun creates a more happy environment, hence why east coasters are way more tough. I mean, I don't blame them... winters here are no joke, guys. You need to have thick skin or pro hibernation mode skills. 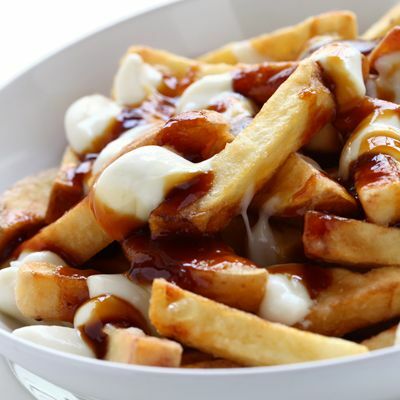 Let me present a Montreal favorite, poutine: french fries smothered in gravy and topped with cheese curds. The first time I tasted poutine my mouth pretty much exploded from delight. The third and fourth time, I think I had trouble keeping it down. There is a time and place for this particular delicacy, just make sure you plan on gym-ing hard the next day. Of course smoked meat is another Montreal food that I love and cannot live without. Foodies will find themselves overjoyed by Montreal's vast assortment of French restaurants and vegan eateries. I personally haven't eaten out as much as I've liked to, but I hope this will change soon. Being the massive foodie that I am, I probably will have a future post reviewing local Montreal eateries. Nevertheless, I still love my tacos. ANNOUNCEMENT: Tacos and In N' Out win every time. I have to say the Asian and Mexican food game in Montreal stinks. And these genres of food are really important to me, so this may be a deal breaker. Also, based on my recent trips to Provigo, the produce on the west coast just seems fresher. So... east coast: 0, west coast: 3? One of the first things I usually notice in a place is the overall style and local trends. The LA look can vary from Angelino to Angelino, but I must say I see a bit too much Brandy Melville for my liking. I tend to associate west coast style with loose structures and denim fabrics. Here's my take on the typical "West Coast" style or more specifically, Cali style. On the other end of the spectrum, I found that Montreal women often dressed in a uniform. 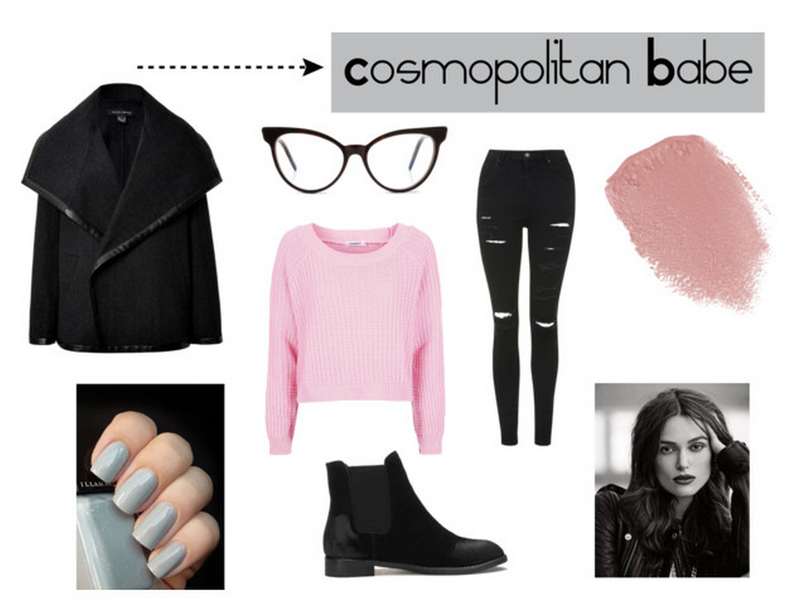 This repeated combination included knit sweater, black jeans, black jacket, black boots, and some thick black rimmed glasses. As you can see, a ton of black. Black is one of my favorite colors for the reason that it is sophisticated as hell. I think the "east coast vibe" creates more sophisticated and structured outfits that are comfortable for walking in the city, but also looking model chic constantly (this does some work on the ego). I know this was a long one. If you made it this far, congratulations you are officially my favorite. My conclusion is a peaceful one: both coasts are incredible and should be valued for their individual perks. However, I do love a little rivalry here and there. Let me know in the comments below which team you are on!